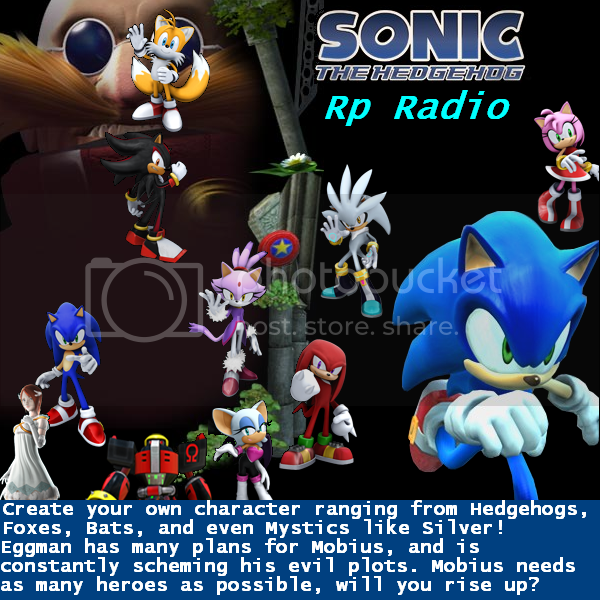 And now...after years of work...Rp Radio FM has become a full-fledged, text RPG with a brilliant automated combat and racing system, with brilliant character development unrivaled in any text RPG You can find on BYOND. Well, copy and paste this message please. "Well, hello freaks and awesome people. It seems you've managed to block me on most of my accounts Neo. How impressive... However, if this continues Neo, I'll just be forced to create a hidden account, on a different computer, and play hiddenly. That is all for you Neo. And as for you Dakota AKA ShadoxParadox, if you do not re-add me on skype, I'm going to post links of your nudes on your page. And to your friends, and every game you play. And I'm going to give everyone your number with the link. That is all for you Dakota. I suggest you add me now. :/"
And please copy and paste to me, what they say after. wow I got banned because a troll accused me of being a bunch of people I've never heard of.